GMD predicts the Asia-Pacific rehabilitation robotics market will grow at an astonishing 2018-2025 CAGR of 31.7% owing to a fast-growing adoption of microprocessor controlled prosthetics (MPC prosthetics), handicap assistive robots, healthcare exoskeleton systems and others to address disability and amputation caused by stroke, orthopedic disorder and other diseases/accidents in APAC region. Highlighted with 28 tables and 28 figures, this 132-page report ”Asia-Pacific Rehabilitation Robotics Market 2018-2025 by Product Type (Exoskeletons, MPC Prosthetics, Assistive Robots), Application (Stroke, Orthopedics, Others), Body, Mobility and Country“ is based on a comprehensive research of APAC rehabilitation robotics market by analyzing the entire market and all its sub-segments through extensively detailed classifications. Profound analysis and assessment are generated from premium primary and secondary information sources with inputs derived from industry professionals across the value chain. The report provides historical market data for 2014-2016, revenue estimates for 2017, and forecasts from 2018 till 2025. The trend and outlook of APAC market is forecast in optimistic, balanced, and conservative view. The balanced (most likely) projection is used to quantify APAC rehabilitation robotics market in every aspect of the classification from perspectives of product type, application, body, mobility and country. Based on product type, the APAC market is segmented into the following sections with annual revenue data available for each section over 2014-2025. 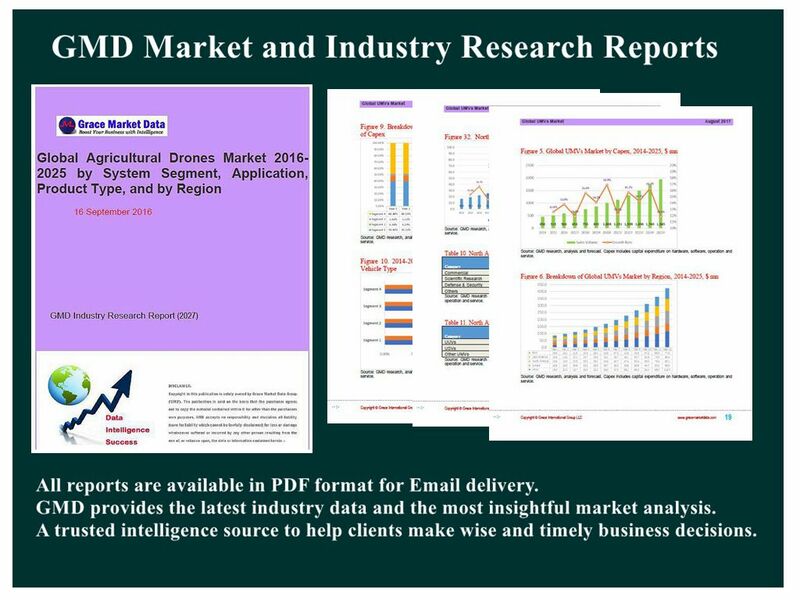 On basis of application, the APAC market is divided into the following sections with annual revenue data available for each section over 2014-2025. Based on body function, the APAC market is segmented into the following sub-markets with annual revenue included for 2017, 2018, and 2025 for each section. Based on robot mobility, the APAC market is split into the following segments with annual revenue in 2017, 2018, and 2025 provided for each section. The report also covers current competitive scenario and the predicted manufacture trend; and profiles APAC rehabilitation robotics vendors including market leaders and important emerging players. Specifically, potential risks associated with investing in APAC rehabilitation robotics market and industry are assayed quantitatively and qualitatively through GMD’s Risk Assessment System. According to the risk analysis and evaluation, Critical Success Factors (CSFs) are generated as a guidance to help investors & stockholders manage and minimize the risks, develop appropriate business models, and make wise strategies and decisions.